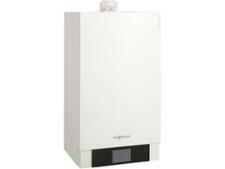 Worcester Bosch Greenstar 40CDi Classic Regular ErP boiler review - Which? 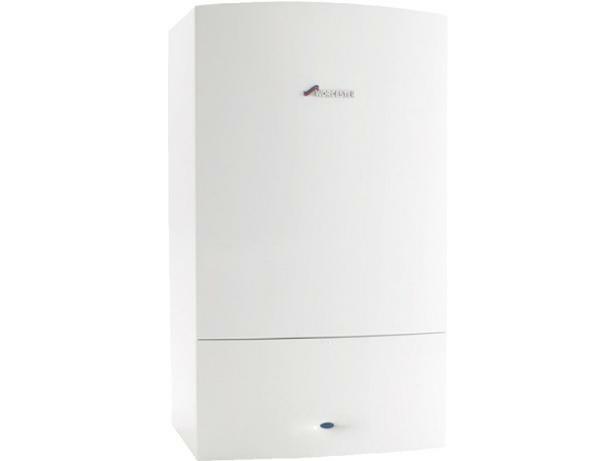 The Worcester Bosch Greenstar CDi Classic range of regular or 'heat-only' condensing gas boilers consists of two high-powered outputs that are suitable for heating large homes with multiple bathrooms. 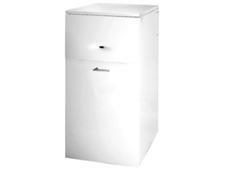 Hot water is stored in a separate cylinder, and Worcester Bosch claims that the Greenstar 40 CDi Classic ErP is powerful enough to replenish the supply quickly - good news if someone's just run a bath. Read our full review to find out whether you should choose a Worcester Bosch boiler.